The world’s first Certified Autism Center for vacation rental homes, in top destinations throughout the U.S. Experience the privacy, calm and sense of security that can only be found in a home. VillaKey offers a hand-picked selection of autism-certified vacation homes. 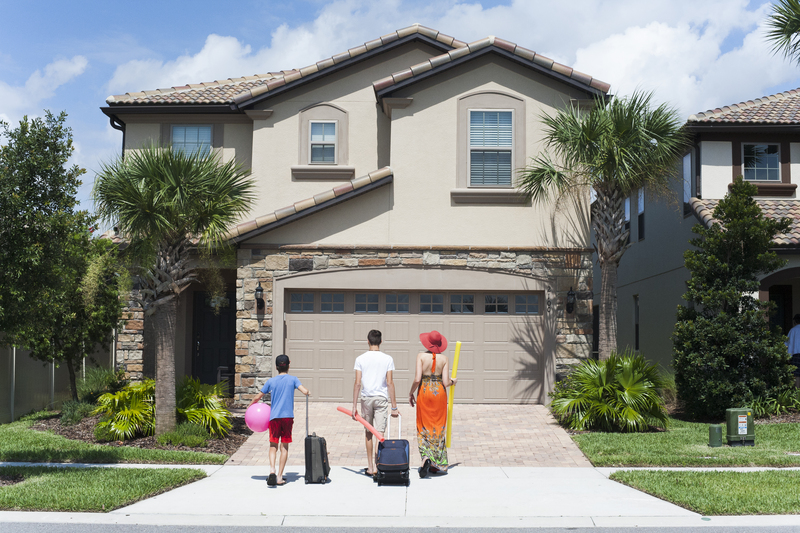 We select destinations that are near family-friendly and autism-friendly attractions including a wide selection of homes in Orlando. Each home features sensory-friendly décor, door chimes for security, fragrance-free cleaning products, and full kitchens for special diets. Service pets are welcome in the homes. Not sure how to prepare for a trip? Visit VillaKey, scroll down to download our TRAVEL CHECKLIST and start getting ready to make memories. Experience one family’s VillaKey visit in our VIDEO and visit often, as we are constantly adding new destinations!